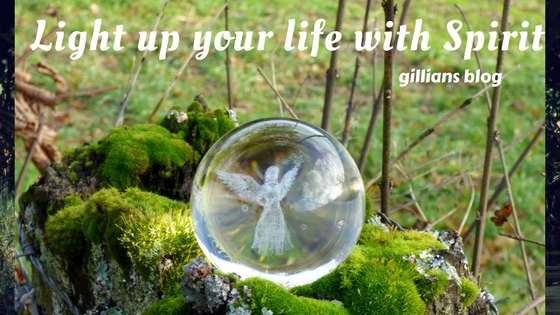 Light up your life with Spirit: Making room for Spirit in your life - how clutter clearing can make all the difference! 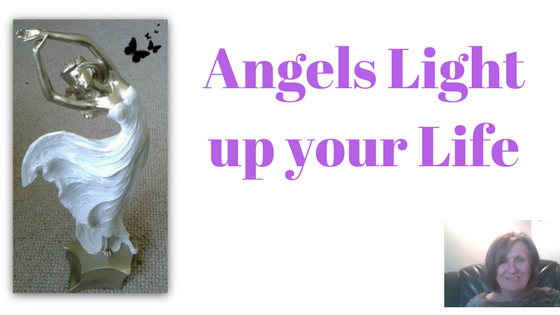 Making room for Spirit in your life - how clutter clearing can make all the difference! Make room for Spirit in your Life! As I said 'Space is the final frontier' in a previous blog. One way to connect to Spirit, is to spend time out in nature. Nature connects us with the very essence of life. The very elements of earth, air, fire, water and ether (space) are part of us as well. Perhaps the most important of these is space or ether. The space we create determines just how clear and accurate our connection to Spirit will be. Think of the space you create as a circle. This symbolises harmony and balance. Spend a while concentrating on what you hope to achieve. Its impossible if half you mind is on other things. other things! Even if its 'improve my connection to Spirit' keep your mind focused on this. What does that mean to you? The circle signifies you are open to Spirit. Being out in nature shows you recognise you are a part of the world at large. The element of ether (space) represents speaking and communicating your truth and wisdom. When each one of these elements is properly balanced inside you, the skies the limit, and you can live the life you were intended to live. 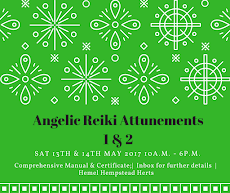 If you have any queries based on this short blog then please do contact me I look forward to hearing from you and maybe meeting some of you at my Saturday workshop 15th. October.